Spike is the world’s first laser accurate smartphone accessory, enabling you to capture, measure, map, model, share, and 3D print any object up to 200 yards away, just by taking a snapshot of it on your smartphone. Leveraging the ikeGPS unique core technology, miniaturized, Spike puts the power of ikeGPS technology in the hands of any smartphone user. Spike attaches to the back of your smartphone. It contains patented laser, compass, and bluetooth technology that integrates with your phone’s camera and GPS. 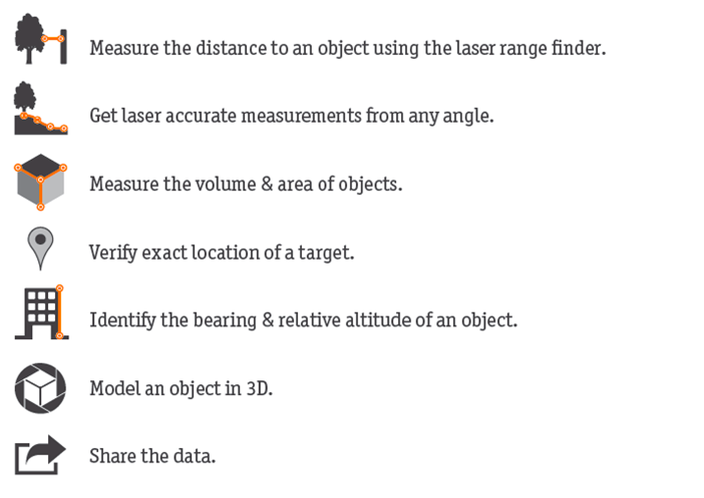 Laser measurements are accurate to within +20 cm. 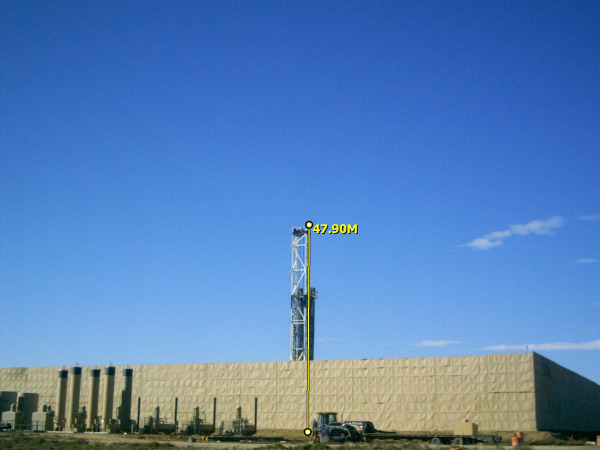 Additionally, from a safe location, your integrated ike laser measures the GPS location of your assets to within +1 meter.